‘Behold, the Lord GOD helps me; who will declare me guilty? 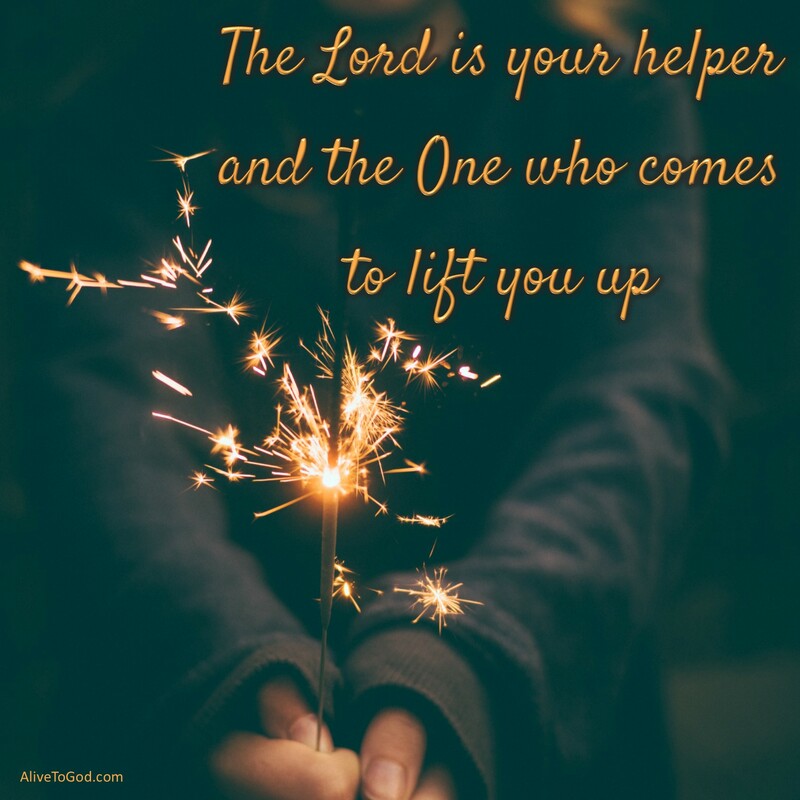 The Lord is your helper and the One who comes to lift you up. The implication here is that He will help and we can expect His help. If He is helping you, then what other being can undermine Him? Therefore, we can be confident and walk forward in faith. Prayer: Lord, You are MY helper. If You are for me, then who can be against me. Amen. Die Here is jou helper en die Een wat kom om jou op te lig. Die implikasie hier is dat Hy sal help en ons kan Sy hulp verwag. As Hy jou help, wie of wat anders kan Hom ondermyn? Daarom kan ons met vertroue in geloof vorentoe beweeg. Gebed: Vader, U is MY helper. As U vir my is, wie kan teen my wees. Amen. El Señor es tu ayuda y Aquél que viene a levantarte. Lo que esto implica es que Él te ayudará y que siempre podemos esperar Su ayuda. Y si Él te está ayudando, entonces, quién podría derrotarlo? Por lo tanto, podemos estar confiados y caminar seguros en la fe. Oración: Señor, Tú eres MI ayuda. Y si Tú estás conmigo, entonces, quién puede estar en mi contra? Amén.